Classes allow participants to receive a significant level of self-discipline and physical control in movement. 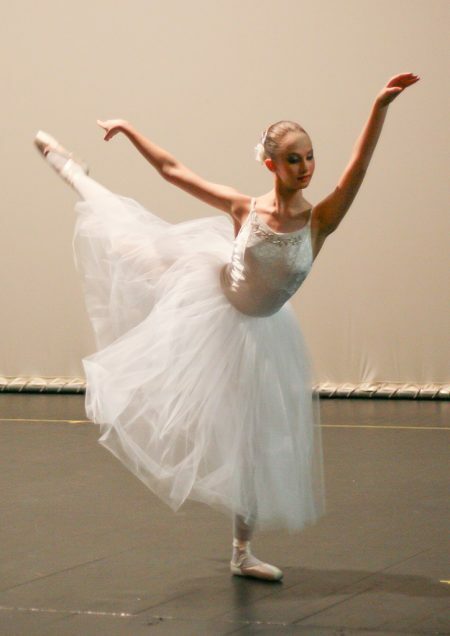 An understanding of ballet theory is encouraged and an aesthetic awareness for the art is also created. Dance Arts follows the Royal Academy of Dance (RAD) syllabus which is the largest examining body for classical ballet in the world. Dance Arts has also recently introduced the Commonwealth Society of Teachers of Dancing ballet syllabus (CSTD) for the younger children’s grades. Both Syllabi offer examinations annually, and they are conducted by external examiners sent down from the Academy. 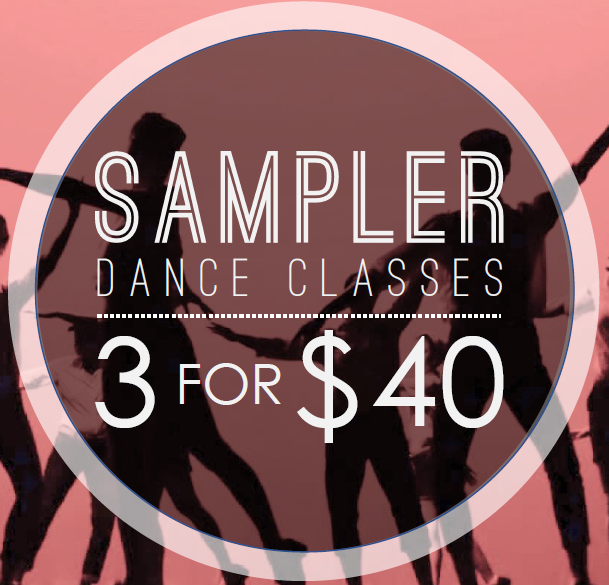 Try out 3 Adult Dance Classes at $40! Classes valid for 1 week only. Check out our schedule below!